Think you can’t afford to increase your confidence and improve your appearance? Well think again. Paying for your procedure has never been easier at Aydin Plastic Surgery, as we accept several easy payment options. Aydin Plastic Surgery accepts all major credit cards such as Visa, MasterCard, American Express, and Discover. Payment Plans – Payment plans are available for surgeries booked a year or less in advance. Simply pay off your surgery slowly before your surgery date, similar to a layaway plan, only interest free. Initial deposits begin with $500 and the surgery must be paid in full two weeks before your surgery date. Inquire with our coordinators for details. 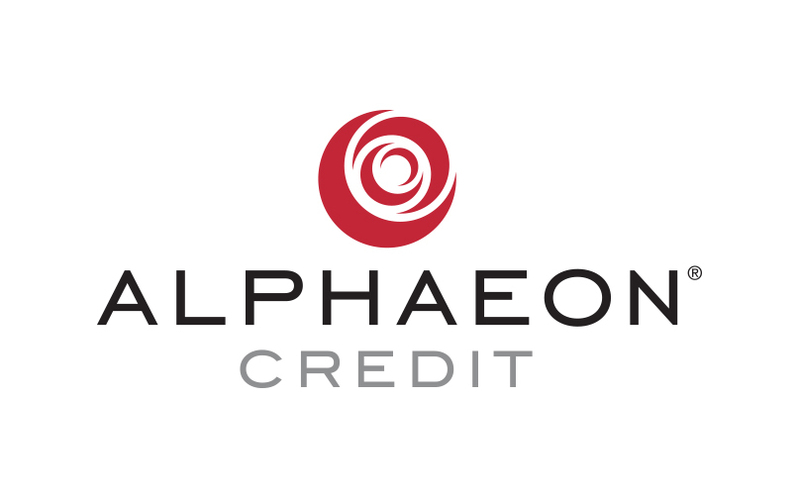 Aydin Plastic Surgery participates in Alphaeon which is similar to a credit card that can be used only for health care. It allows you to pay for your surgery, while making affordable payments that continue after surgery. These financing companies offer an array of payment options to help you invest in yourself and your surgery, procedure, or treatments, including deferred interest programs. Aydin Plastic Surgery accepts all major credit cards such as Visa, MasterCard, American Express, and Discover.